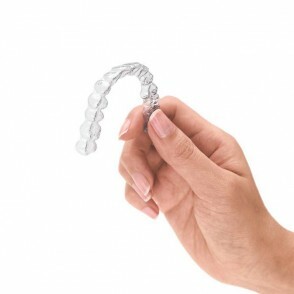 Invisalign® – show off your smile, not your braces. Nothing is as important as a genuine and heartfelt smile. Whether in your professional life or when you are out socialising, an attractive smile can make you feel happier and more relaxed – as well as making the right impression!